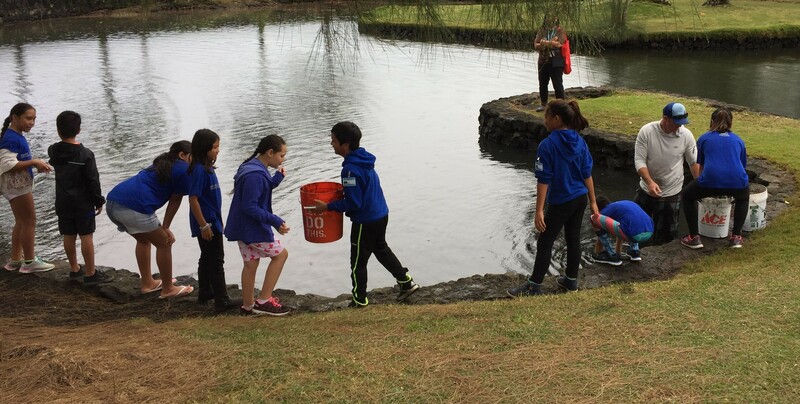 Waihonu, the pond at the heart of Lili`uokalani Gardens, will start getting a much needed cleaning Saturday, October 1, from 8 a.m. to noon. Tsunami damage, bagasse from former sugar cane operations up the coast, invasive seaweed and normal silt have covered the floor of Waihonu. 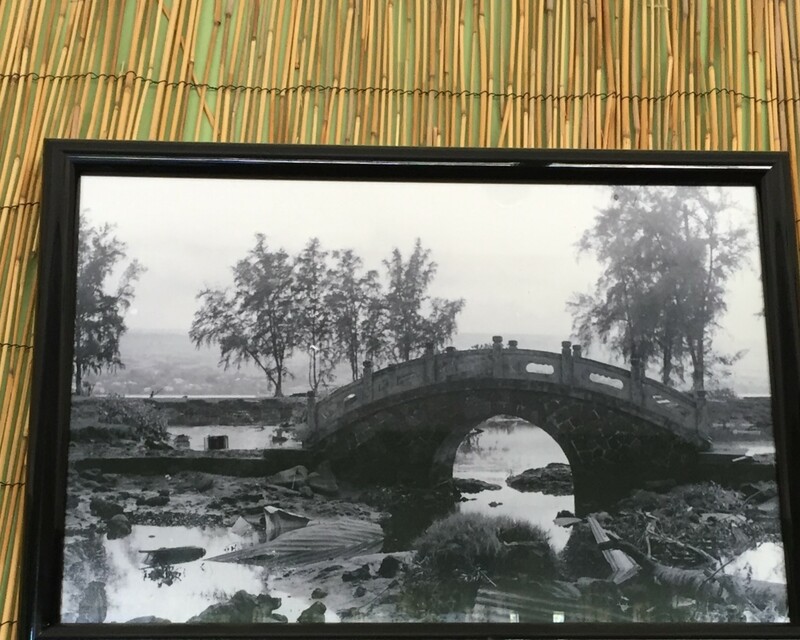 Volunteers will gather at the Friends of Lili`uokalani Gardens tent near the tea house for instructions and to obtain tools. There also are land-based tasks for those not able to go in one of two shallow spring-fed ponds to the side of the larger pond. To the Banyan Drive side of the pond are two small spring-fed ponds choked with invasive seaweed, silt and weeds. 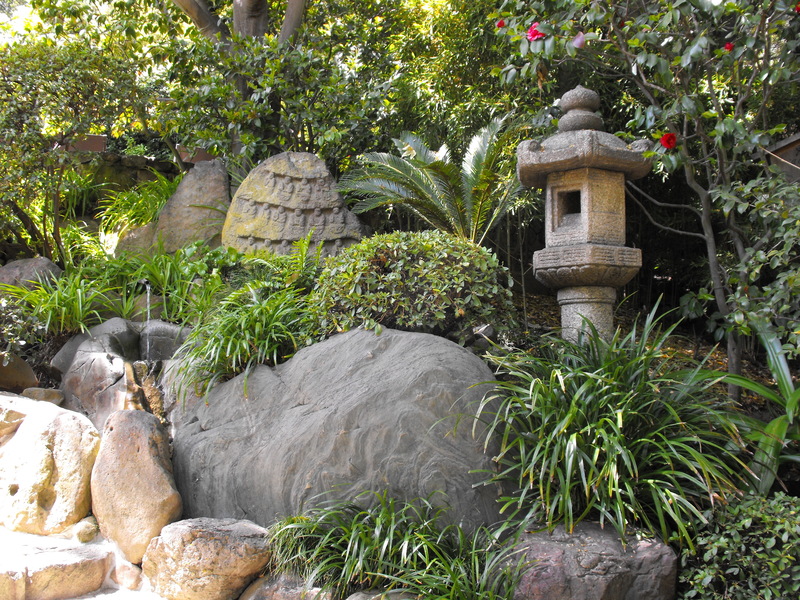 The nearby lava outcroppings are covered with bamboo leaves. Harvey Tajiri piles seaweed up. Volunteers willing to go in the pond should come with protective foot gear. Some additional pairs of tabis and gloves will be available to borrow. 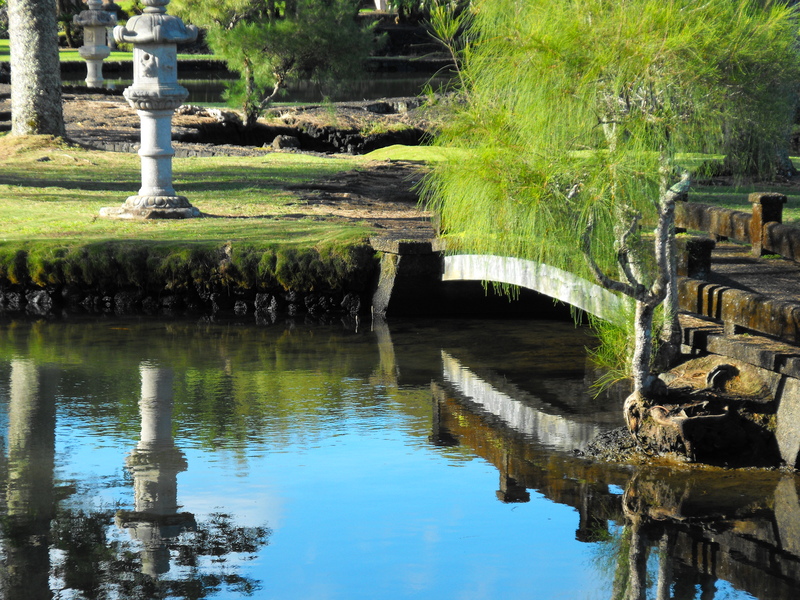 Additional chores on land include edging sidewalks, removing leaves from lava rock outcroppings, removing weeds from the stone bridge, and removing lichen from a rock bench. 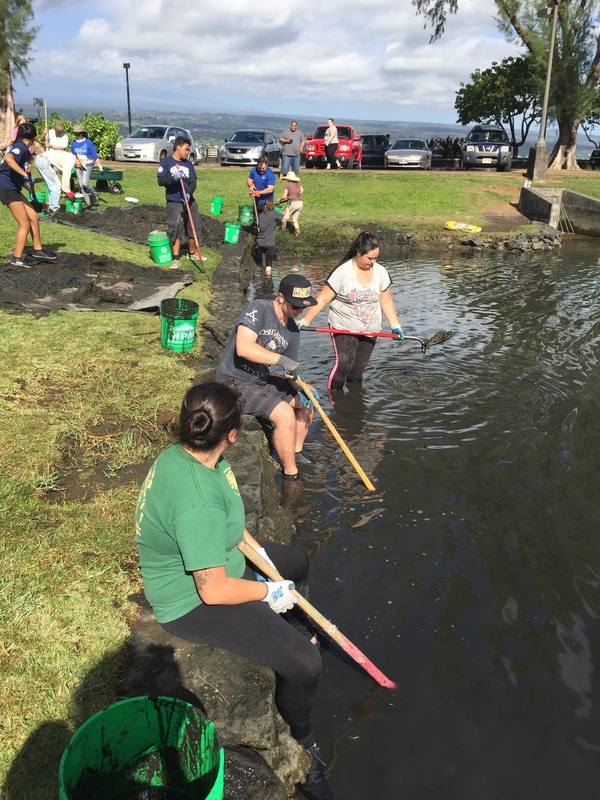 For additional information or to volunteer for a future work day, contact Friends of Lili`uokalani Gardens board members Alton Okinaka at UH-Hilo 932-7117 or K.T. Cannon-Eger 895-8130.